The Visioning Plan includes four main principles that were formulated from the community input we received early in the process. They are that by 2030, Hudsonville will be a Distinctive City, Livable City, Vibrant City, and Connected City. The plan will be used as the guiding document for achieving the community's Vision. In 2030, Hudsonville will be a vibrant and prosperous small town with unique flourishing businesses, charming restaurants, diverse neighborhoods, varied housing options and verdant natural assets. The distinctive community will offer broad opportunities for business, livability, and recreation while maintaining its small town rural heritage. Its residents will enjoy access to abundant parks, wide-ranging recreational opportunities and natural open spaces via an interconnected network of walks, paths, and trails.  The citizens, businesses and institutions of the City will realize the potential of Hudsonville through new growth that is carefully woven into the existing fabric, resulting in a walkable, connected community that is supportive of excellent public spaces and mindful of all transportation modes. You can get involved in making the plans come to life in a number of ways! Stay connected with us! There are times that we will need your support, your input, or your voice in making these projects a reality. Sign up for Imagine Hudsonville Alerts, follow us on Facebook, and look for Imagine Hudsonville signs (see example) around town to stay in the loop about projects underway! Encourage your network to get familiar with the plan and support projects and businesses that are doing projects that align with the plan. It is powerful to have a resident say 'thank you' to a business for making improvements that help further the plan! Use #ImagineHudsonville when you are talking about projects that align with the plan so that others can see your thoughts! Be heard. We want your input, so please call us, stop by, or go to planning commission & city commission meetings. Let's make this plan a reality!! Visit the How Are We Doing page to see the latest action items underway!